In a large bowl, combine cake mix, pudding mix, oil, water, eggs and rum; beat on low speed 30 seconds. Beat on medium 2 minutes. Stir in pineapple. Transfer batter to prepared pan. Bake 45-50 minutes or until a toothpick inserted in center comes out clean. Cool in pan 15 minutes before removing to a wire rack. In a small bowl, mix 1 cup confectioners' sugar and pineapple juice; brush over warm cake. Cool cake completely. 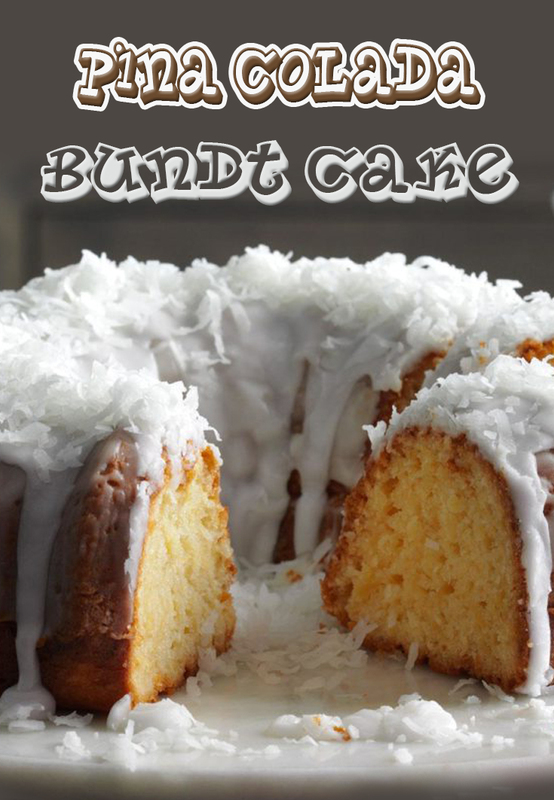 In another bowl, mix cream of coconut, rum and remaining confectioners' sugar; drizzle over cake. Sprinkle with coconut.